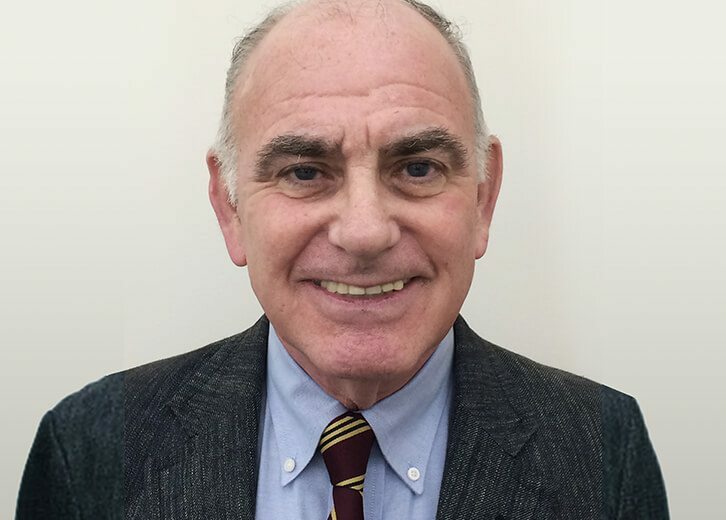 Mark Lieberman is the director of research at CCA Metro, where he is responsible for the management and analysis of data on public and private development, contracting and employment that affects union carpenters and contractors in the New York City metropolitan area. He was a senior economist for the Fox Business Network and a first vice president and economist with Washington Mutual Bank. He came to Washington Mutual following its acquisition of Dime Savings Bank of New York. At Dime, he was also the credit and risk management coordinator. Mr. Lieberman holds a degree in economics from the Wharton School at the University of Pennsylvania. He was a member of the executive committee of the New York Association for Business Economics and a member of the National Association for Business Economics, the American Economics Association and the Society for American Baseball Research. He serves on the board of the Community Service Society of New York and is a past board member of Citizens Union of New York and the Brooklyn Public Library. Mr. Lieberman is a frequent guest speaker who has appeared on Fox Radio, CBS Radio, WABC Radio and P.O.T.U.S. (Politics of The United States) on Sirius radio.